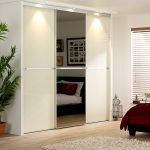 Sliding wardrobe doors are becoming an ever increasing feature, not just in the bedroom but across the rooms of the home. So what is it that this addition can bring to your home and sets it apart from traditional wardrobes and cupboards? 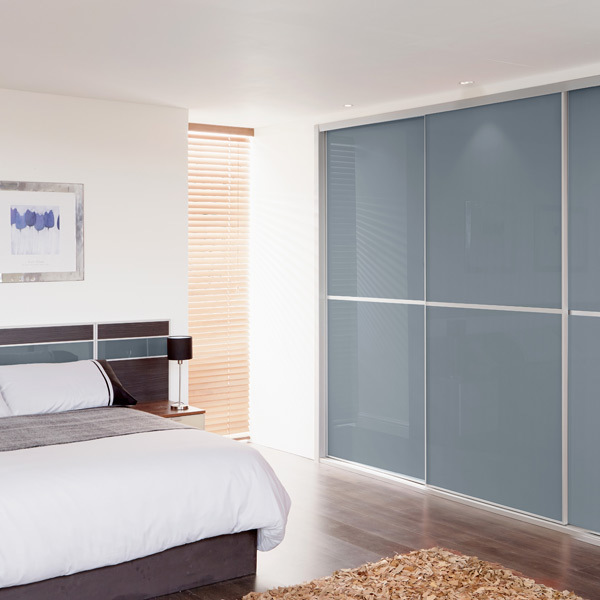 We look at the top 3 benefits of installing sliding wardrobe doors. Without hinged doors, sliding wardrobes allow you to make more use of floor space within your home. What’s more with them being built into existing walls you are essentially creating additional storage space without compromising on your existing areas. 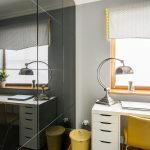 As well as space saving, with many sliding door systems integrating mirrors, the use of reflection in a room helps to maximise the appearance of space with light, so not only are you’re getting more floor space, lighting accentuates this. Sliding wardrobe systems offer timeless modern style aesthetically pleasing to the eye, especially when compared to more traditional storage solutions. The fittings of each wardrobe allow them to blend seamlessly into most walls with the ability to customise colours and finishes to suit your room. Whether you’re looking for something with a heavily contemporary feel, minimalistic design or leaning toward the oriental side you can browse our doors collection online and find something to suit your style! The bedroom is easily one of the rooms which gets the most cluttered over time, as after all its where you begin and end your day, perhaps with a nap in between. What sliding wardrobes offer in the way of storage is convenient. They provide easy access (with no fiddly handles) combined with sleek operation, alongside the ability to customise with internal storage to meet your own personal needs. We stock 3 different ranges of wardrobe storage interiors that are highly versatile. 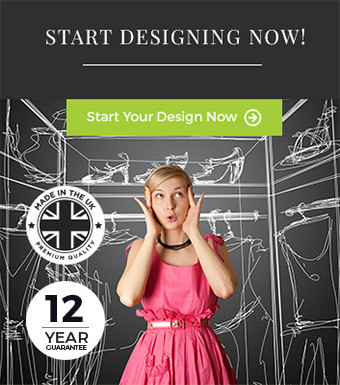 If you have any questions about our products, please give the Slide Wardrobes Direct team a call on 01636 671177.